An invitation made it possible for me to see two exhibitions from dutch artists in CEAC , Xiamen University. I met them at the exhibition and asked them for their signature , it is out of my expectation, they wrote on card against the back of each other for me. you can see the interesting pictures here and with their signature . I was almost in a sudden asking them for a cup of coffee to our hotel( Millennium Harbourview Hotel Xiamen) any time , they were surprised and very happy. So far I am still waiting for their coming. The other one is phtopgraphy exhibition called 'Het Lente-eiland'---'the spring island', which directly means gulangyu island. I love photograph very much , and those pictures gave me lots of inspiration . I did not have a chance to see the artist Marco van Duyvendijk, but I am for sure to invite him to Millennium Xiamen Hotel for a cup of coffee if I see him... I like the colour he perceived , and I was also taking some pictures at the spot as the CEAC environment attracted me to . I will show in the next post , not to compare with the master level. CEAC is Chinese Eurapean Art Center. Ineke is the Director, since 1999, she has been working on the center in Xiamen , making a lot of effort to bring Eurapean art to Xiamen , a great ambassador , I can say. 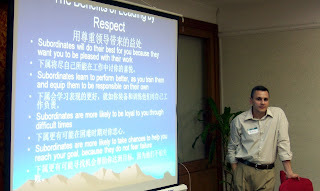 Nov 16th and 17th , Senior Managers of Millennium Harbourview Hotel Xiamen , some senior executives of Enterprice and Orgnizations in Xiamen and of those from Texas ,USA got together to open up a seminar named 2008 Texas / Xiamen leadership Summit. Hot discussions were spreat out through the topics of 'Becoming a better leader /manager', 'Conflict resolution', 'Effictive teamwork skills' and 'Dealing with stress'. A highlight was shown up when 'leading by fear 'or 'leading by respect' were presented and compared , people made useful samples to think deeply in operation level . Surprisingly , a better understanding between west and east culture was natually led to a new shape. Craig is a Judge from Texas , also he teaches law as a professor in Colleage. His topic of 'leading by fear'or 'leading by respect' eathuciates all of people around to think deeply and act possitively . Have the second chance to listen to the master class of conductor's concert on 22nd Nov, filled with Beethoven's passion , and I want to say , thank you Xiamen Philharmonic Orchestra, thank you , Zheng Xiao Ying. From now on, I feel to have more time spending on concert , totally different from any stereo system in your home . 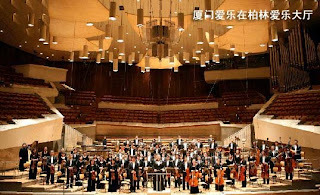 Xiamen Philharmonic is the first class in China , even invited in some important occasions in the world . And the soul of Xiamen Philharmonic is Zheng Xiao Ying , she is just glamorous and admirable . A great orchestra derived from a great conductor , I strongly believe. 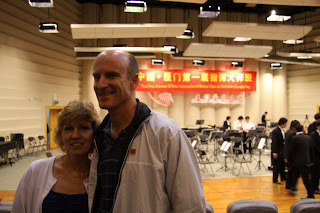 As Zheng Xiao Ying's saying, this first China Master Class opened in Xiamen is mainly because of her partner ,conductor Fu Ren Chang , the vice Director of Xiamen Philharmonic. He has good relations with great conductor teachers in the world and since April 2005 he was appointed as principal conductor by 'das sinfonie orchester berlin'. He is one of those musicians who can conduct in the famous Philharmonie Hall Berlin. I met him for the first time in Millennium Harbourview Hotel Xiamen when Prof. Panula stayed in Millennium Xiamen, he was such a man of scholars ,homour and passion for music. 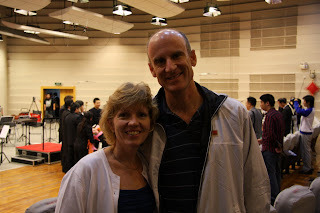 I t was surprising that when the International Master Class concert on 14th was going to open, we got the news that Sam & Cathy were spending their 23rd Anniversary in our hotel , so we went together to have this special celebration . 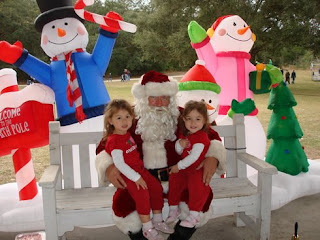 It was great , all the people were happy there, I could feel they really enjoy the time. 14th November , Watching the The first Xiamen (China) International Master Class in Xiamen Philharmonic Orchestra Concert Hall, under the supervision of Prof. Jorma Panula, one of the most widely recognized and admired teaching conductors. It was really world class , a true feast of symphony , most of the pieces are from German-Austrian series composors . Jorma Panula is one of the most widely recognized and admired teaching conductors today. Many of the contemporary young famous conductors benefit from his guidance. Mikko Franck (Music Director, Belgian National Orchestra). Maestro Panula was a professor of the Sibelius Academy in Helsinki from 1973 to 1993 and taught at the Stockholm Royal Academy and Copenhagen Royal Academy. He was the principal conductor of the Helsinki Philharmonic, and from 1963 to 1997 he served as artistic director of the Turku Philharmonic Orchestra of Finland and the Aarhus Symphony of Denmark. Today Maestro Panula works as a guest conductor and trains conductors all over the world, including the United States, Russia, Sweden, Italy, Spain, France and Australia. He is also invited to be a jury member for many international conducting competitions. Before we can find out the old time of Haijing , let us enjoy some pictures of its present magic . In the very near future , I could present the most exciting change of Haijing , the main entrance renovation + the main building body , a change of the taste ! 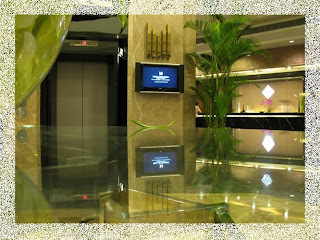 The style of Millennium Harbourview Hotel Xiamen ! 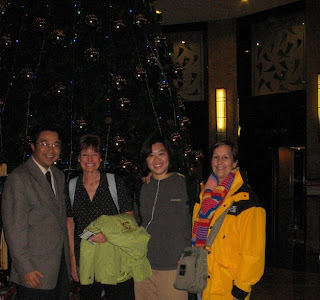 Since 1992 , Haijing has spread out her name around Xiamen , everyone knew her as Holiday Inn Harbourview Xiamen . But more popular as Haijing , which means Harbourview . 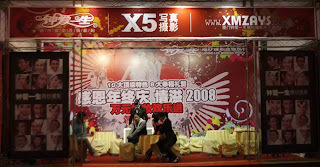 At that time , Haijing was the only international Chain hotel in Xiamen , people all over the world came to Xiamen only staying in Haijing , in their minds. 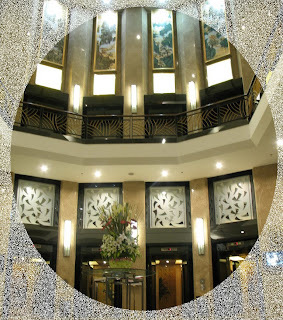 So many years past , her name has been changed to Holiday Inn Crowne Plaza , Crowne Plaza , and till now from year 2008 , Millennium Harbourview Hotel Xiamen.